ADDA 247 is launching a complete and comprehensive book on "30 Previous Year Mock Test of SSC CHSL 2016-17 " in Hindi and English Medium for SSC CHSL, MTS & Other Exams. This book contains 3000 Questions with detailed solutions and explanations. It is very important to Solve previous year question paper of SSC CHSL exam to give you the idea and pattern of the exam. Solving previous year question paper is very helpful because your speed will increase and side by side you will get to know the pattern of the exam that SSC CHSL follows. Try to solve as many question papers as you can, in this way you will be able to analyze your weak as well as strong points too. Read a newspaper, Watch news on television, This way you will have a better understanding of Current Affairs for General Awareness Section of SSC CHSL 2018 Exam. If you want to score high in general awareness it is important that you watch the news regularly and stay updated with time. Exclusive By Adda247 Publications: Aspirants are well aware of the dynamics of competitive examination, 3-6 months down the preparation line, you can observe a few changes in the pattern and level of questions. In such a scenario, printed edition or hard copy books bring a limitation; how to stay updated and study with the most relevant and latest study material? Adda247 Publications has brought a solution to this issue!!! We bring to you an exclusive feature with purchase of this book by Adda247 Publications- you will also get an ebook of the same that you'll be able to access from store.adda247.com or Adda247 App. This exclusive facility is to help our readers to stay updated by giving them an access to the latest version(s) of the book. 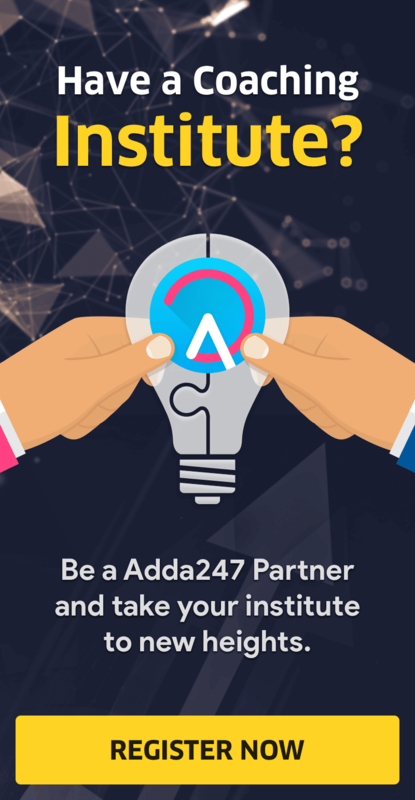 Adda247 Publication Readers need not worry regarding updates in the study material, we've brought access to all the latest updates and study material at your fingertips. 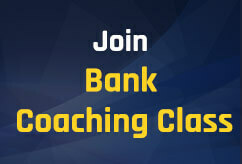 Mocks are available in both English and Hindi Medium. SSC aspirants aiming for 2018 government job competitive exams must practice with Previous Year Question Papers because SSC is known to repeat the pattern and questions throughout various competitive exams. This book contains 3000 questions in 30 Mocks available in both the mediums Hindi and English with detailed explanations for your practice. This Book not only contains previous year papers for practice but also the in-depth and detailed explanations of all the questions and sections- Quant, Reasoning, English and G.A. If you are an SSC CHSL 2018 Aspirant then this book can be your one-stop solution to practice till perfection. In 2016 SSC conducted CHSL Examination in online mode for the first time, and we have compiled all the papers of CHSL 2016-17 so you can practice well ahead to crack CHSL 2018.